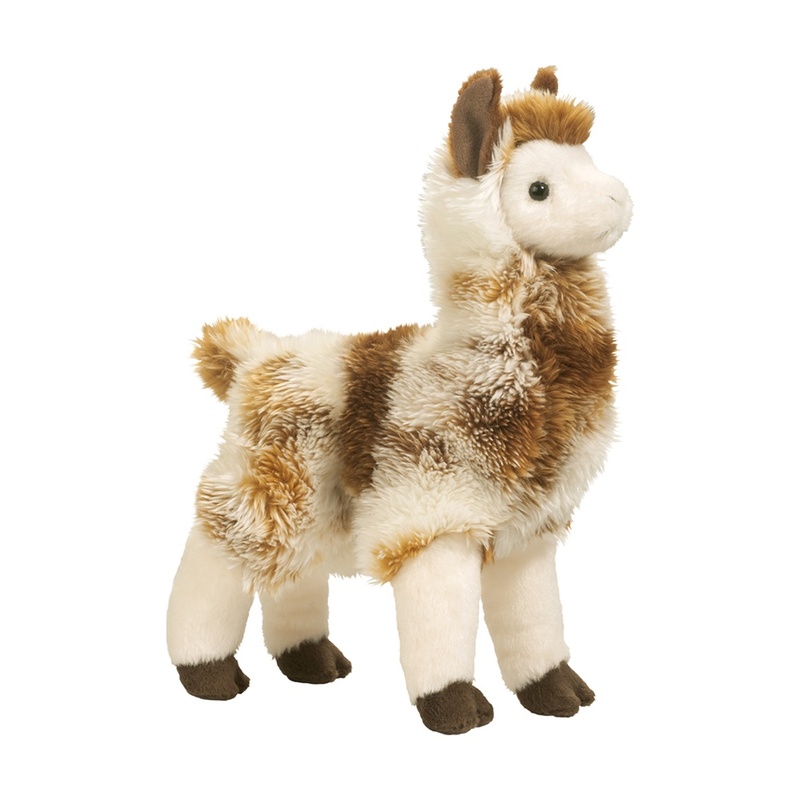 11″(28cm) This amazingly true to life llama is super soft and cuddly ready to steal your heart. 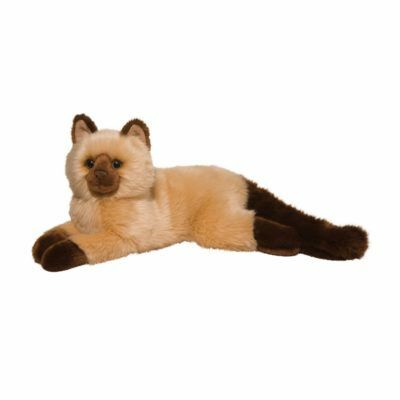 A perfect combination of short and long ultra cushy fur is irresistible. 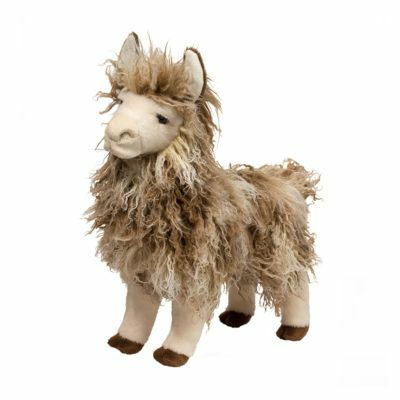 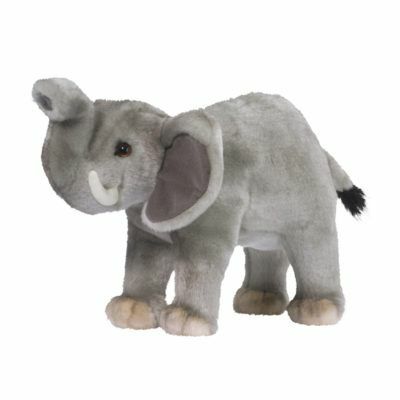 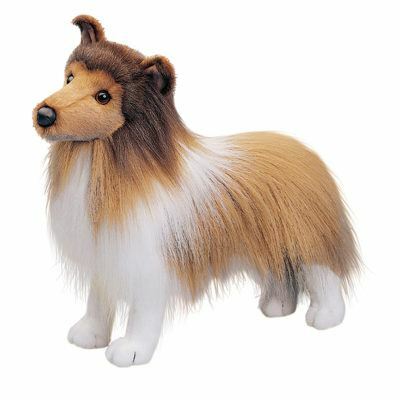 SKU: 4541 Categories: Animals, Farm Tag: Llamas & Hedgehogs and Sloths!